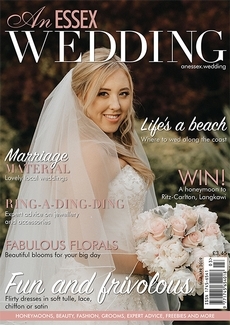 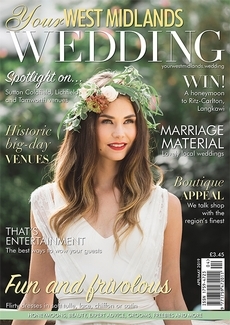 KD Media Publishing publishes an impressive portfolio of best-selling regional wedding titles reaching more than 40,000 brides six times a year. 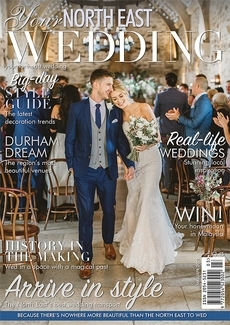 Packed with information on everything a couple needs to plan their big day, each title is a definitive guide to wedding services in the region. 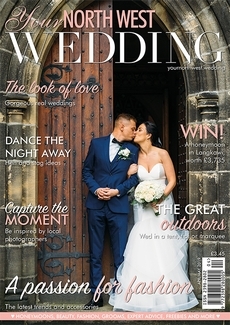 Our magazines provide regional suppliers with the ideal medium to market themselves cost effectively to clearly defined target audiences. 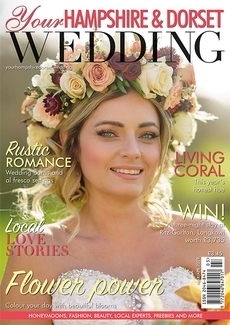 Our readers are excited about their special day and are prepared to invest considerable time, effort and money to make sure every detail is just right. 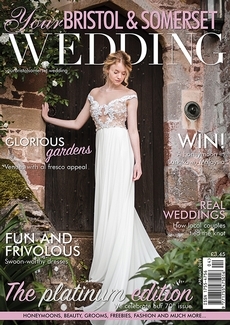 To help bridal companies to promote their services via this unique platform we offer competitive advertising rates. 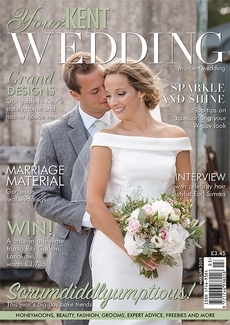 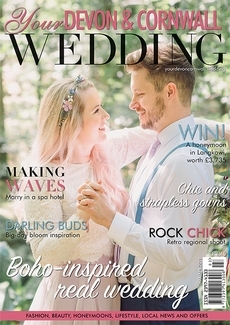 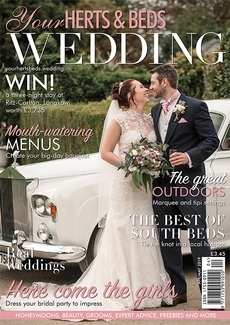 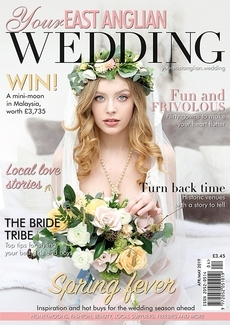 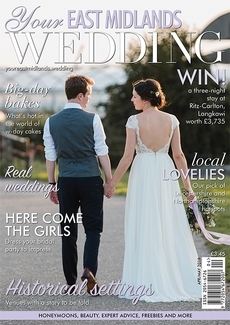 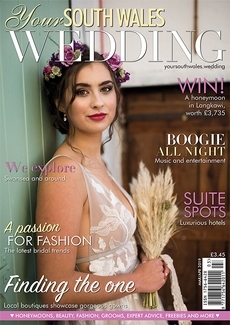 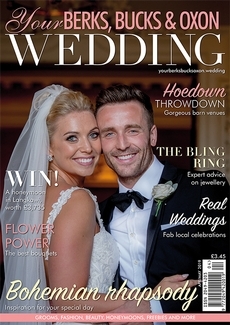 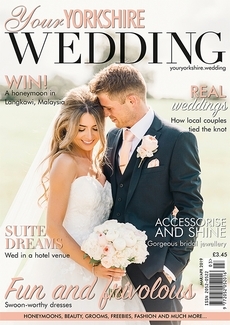 With inspirational features on the best venues and services in the area as well as recommendations and advice from real-life brides, County Wedding Magazines is the first port of call for couples looking for the very best goods and services on offer in the region. 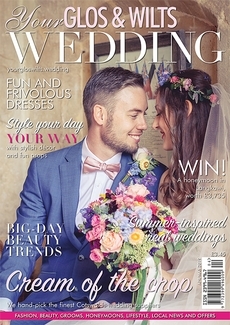 With their clean, contemporary design, high-quality print and inspirational, entertaining editorial, our magazines are attractive and accessible. 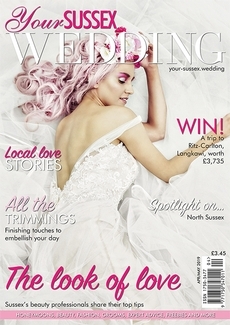 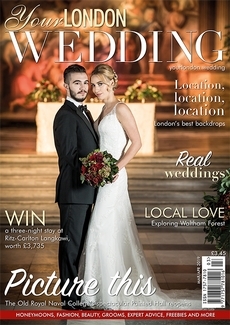 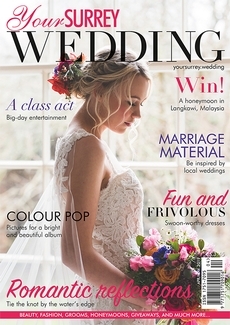 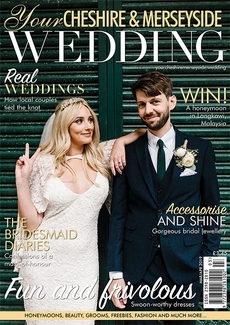 Regular features include real weddings, fashion, beauty, competitions, expert advice and venue guides as well as a dedicated grooms section with features on stag nights, wedding cars, fashion, speeches and much, much more.